It can be pretty spectacular. A Paris home via here. 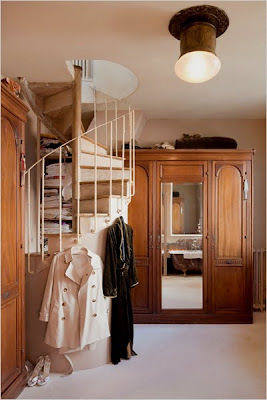 You have read this article spiral staircases with the title When spiral staircases steal the show. 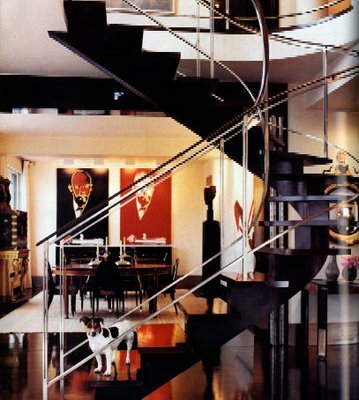 You can bookmark this page URL http://ourpicturewindow.blogspot.com/2010/11/when-spiral-staircases-steal-show.html. Thanks! 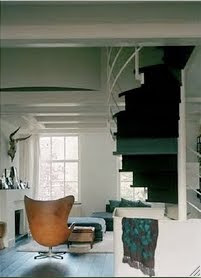 1 comment for "When spiral staircases steal the show"
those are some great examples of beautiful spiral stair cases. We just had one installed in our home and it have just been great!